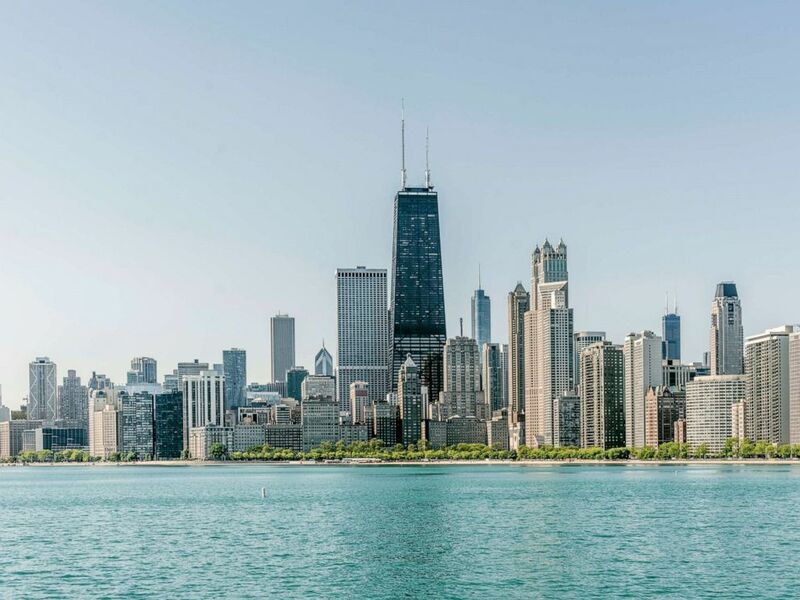 A group of Illinois Republican lawmakers are sponsoring a resolution urging Congress to separate Chicago from the state of Illinois, which would make the nation’s third-largest city its own state. House Resolution 101 is the latest salvo in a nearly century-old tug of war between rural, conservative districts in southern Illinois and urban, progressive districts in the Chicagoland area. Like previous attempts to separate the city from the state, this proposal has little chance of becoming reality. Even sponsors of the resolution admit they don’t actually want to see Chicago separated from Illinois. Instead, they said they’ve signed on to this resolution to express frustration with Chicago’s out-sized presence in state politics. 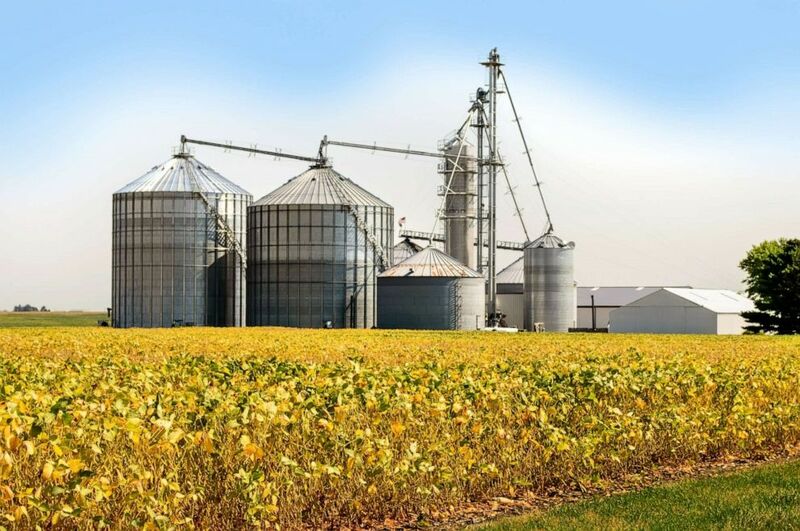 Instead they say the resolution is intended to shine a spotlight on simmering cultural and financial tensions between urban and rural areas in Illinois. “The case for (House Resolution 101) is the continued onslaught of attacks on our traditional family values, the right to protect ourselves, the right to the way we want to educate our kids,” Illinois Republican Rep. Brad Halbrook explained in a televised interview with Capitol Connection, a broadcast covering Illinois state politics. House Resolution 101 was referred to the Rules Committee in February and appears unlikely to make it out of committee. There is no hearing currently scheduled on the resolution. A farm in rural Illinois. Illinois is not alone in considering spinning off part of the state. Last year, Proposition 9, which would have split California into three separate states, almost made it to the ballot before it was shot down by the state’s Supreme Court. City Commissioners in South Miami, Florida, passed a resolution in 2014, calling for the southernmost counties in Florida to form the new state of South Florida over concerns that wealthier South Florida was losing too many tax dollars to Tallahassee, a capital city that city commissioners felt was indifferent to the climate change challenges disproportionately affecting their community. The resolution never gained traction. Tensions between urban and rural areas in Colorado lead to a 2013 referendum that would have created the state of North Colorado. It passed in several counties, but went no further. The U.S. Constitution does provide a pathway for creating a new state from a portion of an existing state, though it requires approval from both the state legislature and Congress - something that appears unlikely in any of these cases.